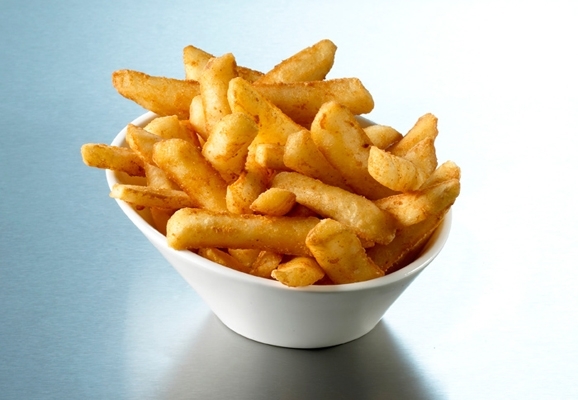 edgell beer battered diamond chip - 2kg made from 100% tasmanian potato and encased in the best flavoured beer batter you'll ever taste. 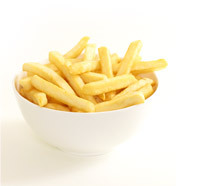 provides excellent plate coverage, high yield, and an exceptionally low cook time. 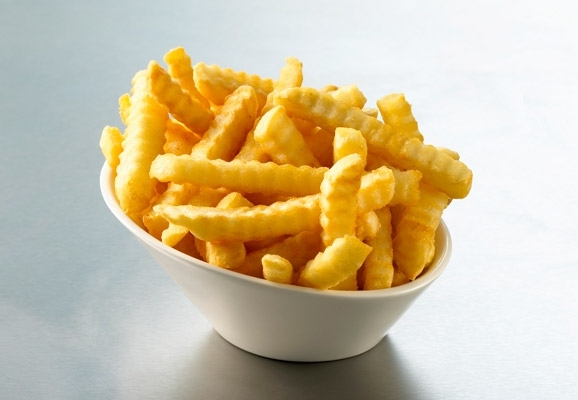 edgell crinkle cut chips 13mm - 5kg distinctive retro appearance enhances plates, baskets and platters in a variety of outlets. 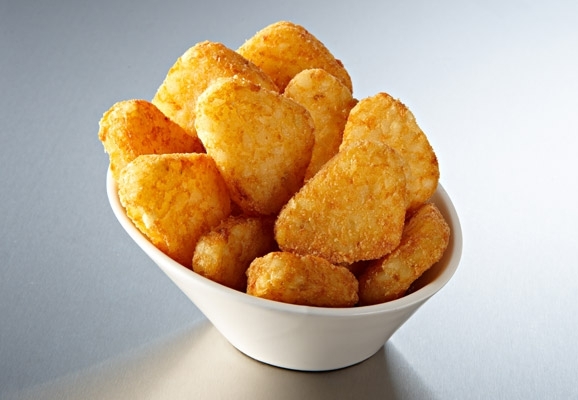 using only tasmanian potato to provide extra crisp outsides with tender centres. 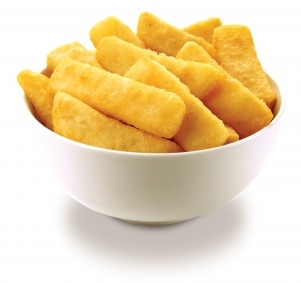 edgell mini hash browns triangle - 2kg triangle shaped hash brown with a crisp coating and fluffy centre. 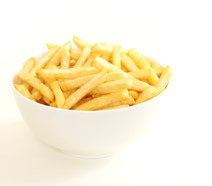 mccains beer battered fries - 2kg featuring fantastic flavour and appearance, the popular 13mm cut size are ideal for side dishes or plated. 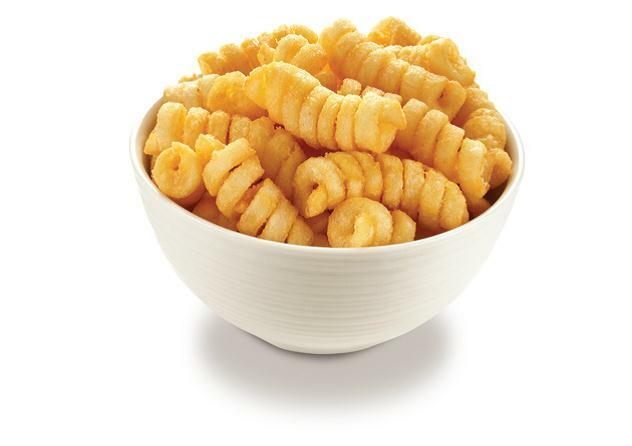 mccains clear coat spirals - 12kg homemade appearance with an extra crisp texture enhance the homestyle potato taste. 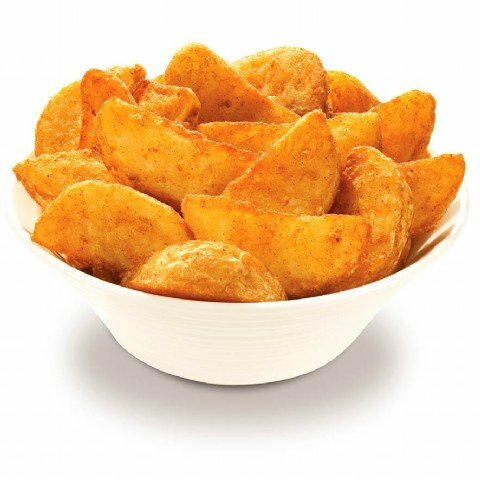 mccains seasoned wedges - 2kg these hearty potatoes are wedge-cut with the skin-on and dusted with the perfect potato seasonings.